Southwest Airlines announced today that it has been recognized as one of the Top 100 Military Friendly Employers by Victory Media, publisher of G.I. Jobs and Military Spouse. 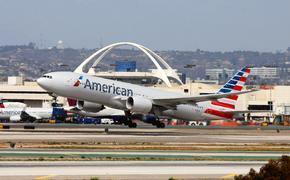 The airline placed 33rd on the list, up from its previous rankings. 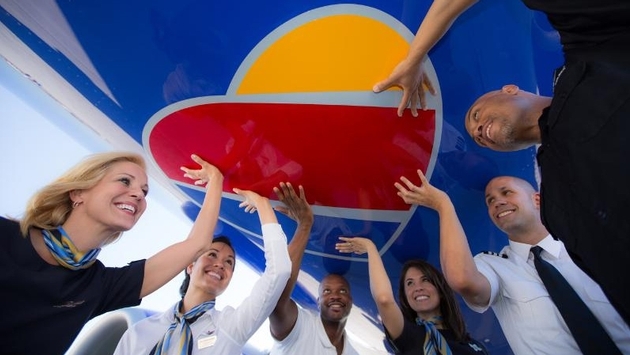 This marks the sixth consecutive year for Southwest to receive this honor. Criteria for recognition includes the strength of company military recruiting efforts, the percentage of new hires with prior military service, retention programs, and company policies on National Guard and Reserve service. "We are honored to be recognized as a Top Military Friendly Employer," said Julie Weber, Vice President People at Southwest Airlines. "A Warrior Spirit is one of the three core values in our Culture of 'Living the Southwest Way;' we look for that attribute in prospective candidates, and often find it in candidates with prior military service. Employees with a service background exemplify Working Hard, Being Courageous, and Perseverance." Southwest is committed to providing opportunities for veterans and actively seeks military talent through various recruitment efforts such as career fairs and military job boards. The company considers its more than 6,000 military employees to be a competitive advantage and a vital part of the Southwest Family. This award acknowledges Southwest's continual efforts to recognize our nation's military members, including the company's celebration of "Military Heroes Month" in November. Throughout the month, the company partners with various nonprofit organizations to host several events and programs to show its support for our nation's heroes. Military Friendly Employers is in its 12th year of providing employment information for transitioning military service members and spouses. The companies taking the survey each year are held to a higher standard than the previous year via improved methodology, criteria, and weightings developed with the assistance of an Advisory Board. Leaders in the military recruitment community make up this board. A full list of board members can be found at www.MilitaryFriendly.com/board.